In what may be the most rational thing ever done by the State of Louisiana, the Dept. 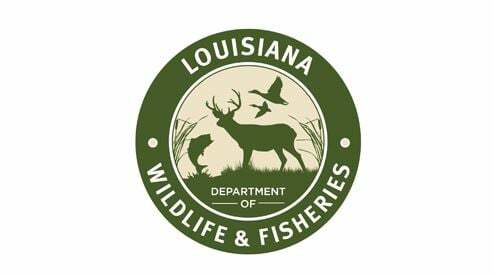 of Wildlife and Fisheries will now be offering electronic licenses for hunting and fishing in the state. These licenses can be stored on an electronic device or printed out. Posted on June 3, 2015 by Christopher J. Gary and filed under Louisiana and tagged hunting fishing LDWF Louisiana.